BUILD YOUR DREAM HOME! 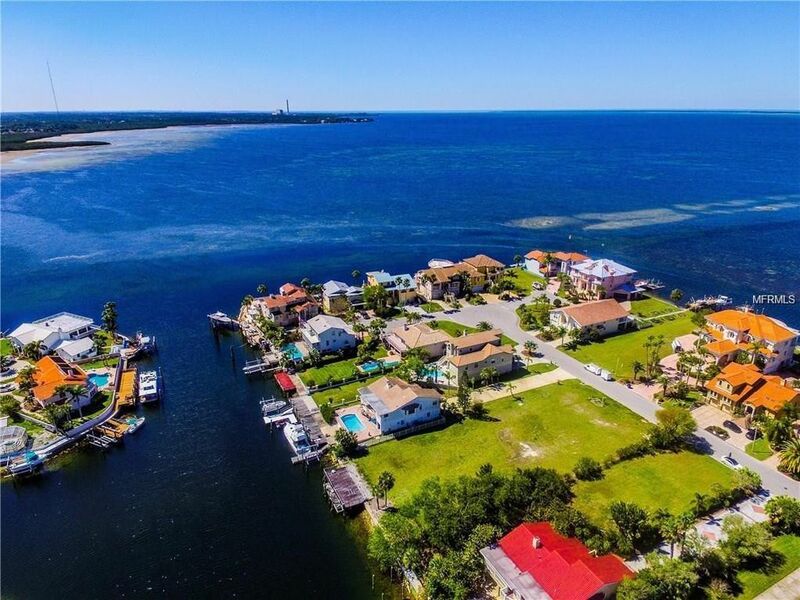 These exclusive lots are situated on the most desirable street in Gulf Harbors! Key lots are being offered separately or can be purchased together for great value. Both lots add up to 100 feet of water frontage!! The deep water canal gives you calm waters at your slip, but is just feet away from the wide open Gulf of Mexico!! Currently surrounded by million dollar homes, private beach complete with clubhouse and cabanas on the sand to relax and live the resort life everyday!! Fish, island hop, or ride to a local waterfrontbar and grill within minutes. Directions: TAKE US 19 N TO LEFT ON FLORAMAR TERRACE - TURN RIGHT AT STOP SIGN AND PROCEED TO 2ND RIGHT IN THE ROUNDABOUT ONTO WEST SHORE DRIVE. PROPERTY IS THE LAST AVAILABLE LOT ON THE RIGHT.